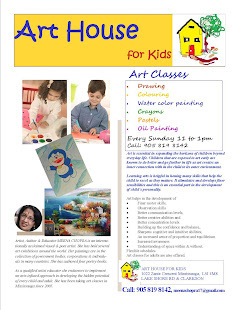 Learning arts is helpful in honing many skills that help the child to excel as they mature. It stimulates and develops finer sensibilities and this is an essential part in the development of a child's personality. Autism Spectrum Disorder is a lifelong developmental disability that affects how a person communicates with, and relates to, other people. One of the characteristics of autism is difficulty with verbal and social communication. In some cases, people with autism are unable to use speech to communicate at all, while in other cases, people with autism have difficulty in processing language and turning it into conversation. 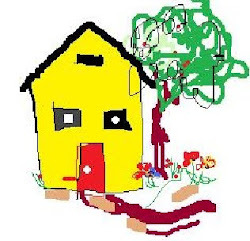 Many people with autism have the ability to think visually (“in pictures”), and can use this ability well to process memories, record images and visual information, and express ideas through drawing or other artistic media. 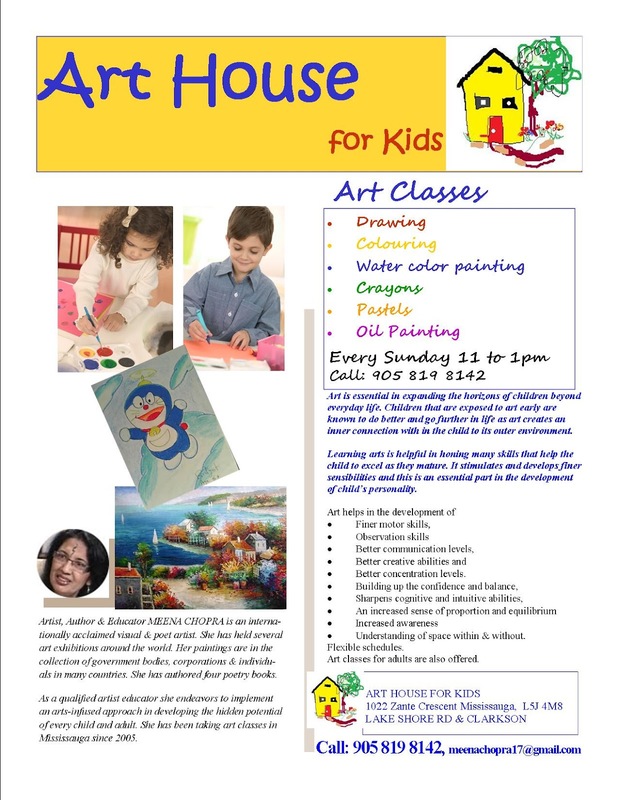 Art is a form of expression that requires little or no verbal interaction which can open doors to communication. All too often, it is assumed that a non-verbal person or a person with limited verbal capabilities also lacks ability in other areas. As a result, people on the autism spectrum may not be exposed to opportunities to use artistic media. Art therapy offers an opportunity for therapists to work one-on-one with individuals on the autism spectrum to build a wide range of skills using an approach that they may be more comfortable with and that may be more effective than spoken language. In addition to art therapy sessions, Express are seeking funding to provide a support group for children and young people who have a sibling with autism and want to make new friends and have a space to share their feelings. Younger people who have a sibling with autism might experience bullying from other children, a lack of privacy, disruption of their home life and a feeling of resentment that the whole focus of the family is often on the person with autism. Older siblings may worry about whether they are going to have to look after their brother or sister when their parents are no longer able to do so, and what support they might receive. Talking with a friend or with a person from outside of the family may be a comfort to many siblings, offering a new perspective on their lives and helping them to realise that they’re not alone. Voting for our projects would make a real and positive difference to the lives of up to 66 local children and young people living with autism." Social media alters pupils' writing - Independent.ie: "The rise of social media is changing the language children use, according to a new study. 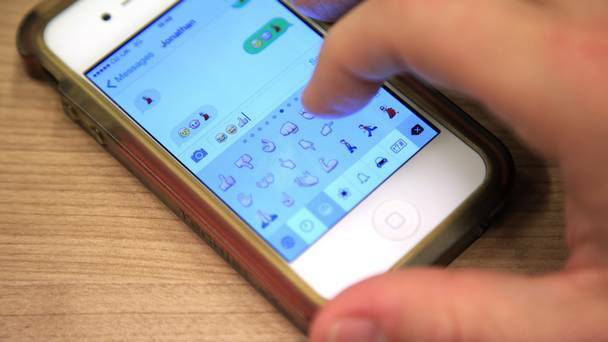 Researchers looked at the entries to a children's short story competition and analysed the results which showed the increasing popularity of terms including hashtag, selfie and emoji. The report by the Oxford University Press (OUP) studied the 120,421 entries for the 2015 BBC Radio 2 Chris Evans Breakfast Show's 500 Words short story competition. It found hashtag and its corresponding symbol, #, was used more and more by children in their writing. 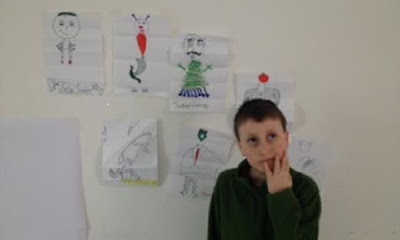 Evans said: "The OUP's research for Radio 2's 500 Words confirms just how incredibly creative children can be. They are so often at the forefront of both adopting and adapting to new language trends and using them in all manner of inventive ways. "It's clear that story-telling remains a hugely important part of a child's life, and that we as parents should do whatever we can to help them enjoy the worlds they create on paper. To use the favourite word of our young authors this year, their talent and imagination are #inspiring." Researchers compiled a top 20 of words which have significantly increased in use during the past 12 months which included popular social media brands YouTube, Snapchat and Whatsapp. Vineeta Gupta, head of children's dictionaries at OUP, said: "Language is constantly changing and adapting. Children are true innovators and are using the language of social media to produce some incredibly creative writing. What impresses me most is how children will blend, borrow, and invent words to powerful effect and so enrich their stories." The winners of this year's 500 Words will be announced on-air tomorrow as part of Evans's Radio 2 breakfast show.